A proven international competitor, Far West offers North American breeders unique and highly influential French blood in a very rideable form. 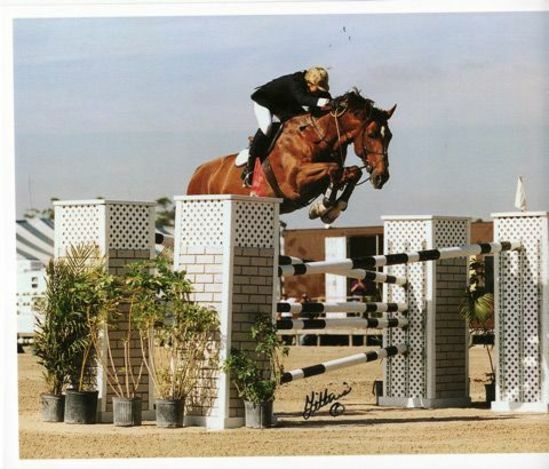 He epitomizes the dedicated, steadfast competitor that is sought after; from his early days in France where he was a finalist in both the Four and Five Year old “Cycle Classique,” to an international Grand Prix horse at the Pan American Games, to finally, an A-circuit schoolmaster for an Adult Amateur. While Far West’s unassuming, gentlemanly demeanor may veil his competitive prowess, on course, his innate ability as a scopey, careful and fast jumper becomes readily apparent. 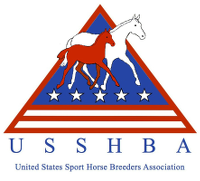 The stallions and mares in the lineage of Far West are most certainly not household names in North America. In France, however, some of the key players in his pedigree are veritable “rock stars” of French breeding. His sire, Muguet du Manoir was the leading sire in France for 2 years. And the dam and grand-dam of Muguet du Manoir, Camera and Narcisse, are two of the most famous mares in all of France. Far West’s sire line is well complemented by his mother line with both his dam and his grand-dam being strong producers of stallions and international competitors. As Far West modestly compiled a very impressive competition record, so has he embarked on his breeding career siring small crops of well regarded foals since 2004. 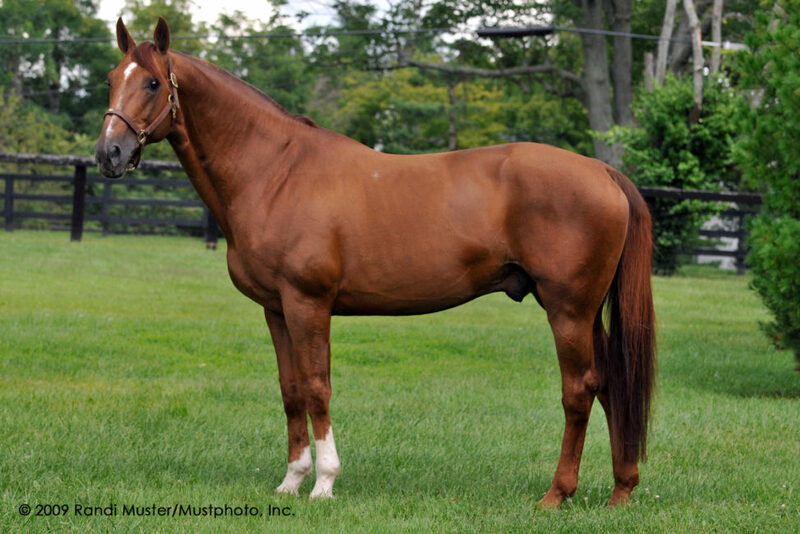 In 2010, officially retired from competition, Far West will focus exclusively on breeding. 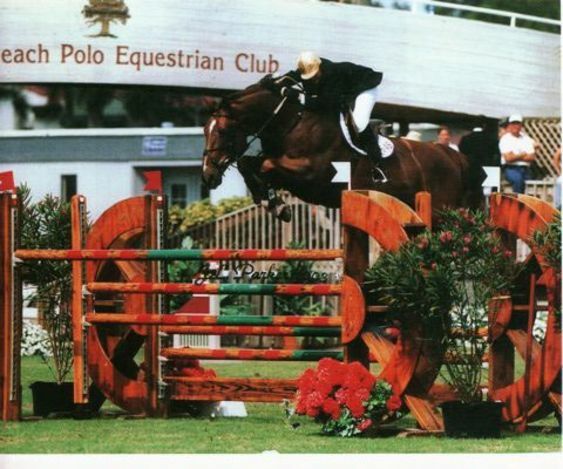 Since his arrival in the United States in 2001, Far West has amassed earnings of more than $80,000 (per USEF records). Far West officially retired from competition in 2008. Far West’s sire, Muguet du Manoir, was twice named the Leading Sire of France. His sire Artichaut and dam-sire Rantzau still have a profound influence on the Selle Francais breed of today, while Rantzau’s reach extends to Holstein through his most famous son, Cor de la Bryere. The dam and grand-dam of Muguet du Manoir are considered among the most influential mares in the Selle Francais registry and are most certainly what would be referred to as Blue Hen mares. The first dam, Camera, produced 15 foals, 2 of whom were approved stallions. From Camera’s daughters and grand-daughters, there are no less than 25 approved stallions standing in Europe today! Camera’s dam, Narcisse, is mother of the world-famous Flambeau C, Dauphin XII, Baladain II, Roi du Manoir, as well as numerous coveted broodmares. As grand-dam, she produced the international jumpers Urioso du Manoir, Orchestra and Valiska Forever. The impression this mother and daughter team have left on modern sport horse breeding is indelible. 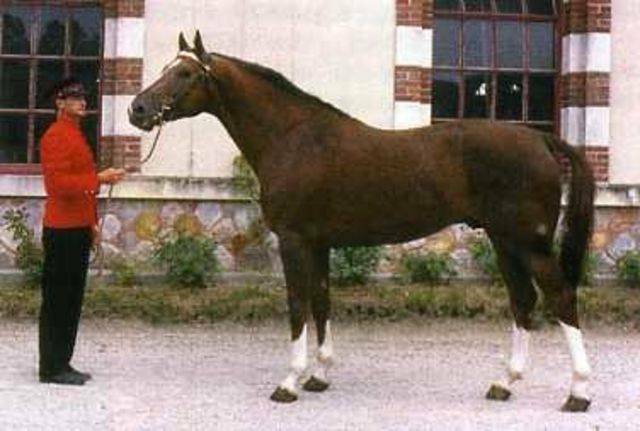 Far West’s dam, Galilee, is the sister to three approved stallions, including the Belgian Warmblood stallion, Fantastique, who was lauded with the title of Ambassadeur stallion due to his profound effect on the breed. Galilee is also the mother of 15 foals, 3 being the approved stallions, Far West, Uzelein (full brother to Far West) and Neroli. Through her daughters, Galilee is the grand-dam to five approved stallions and numerous international jumping competitors. Galilee’s sire, Amour du Bois, is perhaps best known as the sire of the legendary Grand Veneur (the sire of Le Tot de Semilly). Far West’s second-dam, Joyeuse, is also the dam of three approved stallions and is found in the pedigree of numerous stallions and international competitors as the second or third dam. She is also the half-sister to Mirza, who is the dam of the approved Selle Francais and Belgian Warmblood stallion Hedjaz, who has regained acclaim recently as the dam sire to two of the stallion Darco’s best competitive offspring: Sapphire and Otterongo. Joyeuse is sired by Centaure du Bois, the well-known dam sire of the great Papillon Rouge. Far West’s first foals arrived in 2004, three of which received the score of Excellent at the Selle Francais Foal Evaluation. 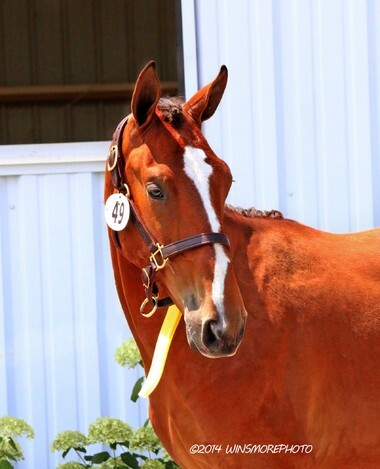 Far West is best on blood-type mares that require more substance, additional power and scope and a more tractable temperament. He will make an excellent cross with North American Thoroughbred mares.